A black-chinned Hummingbird built her nest on the clothesline in the backyard of documentary filmmakers Noriko and Don Carroll. 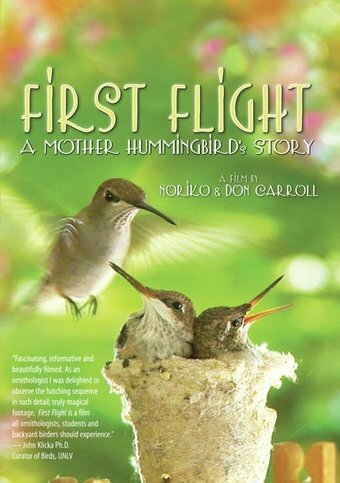 Honey, the name the Carrolls gave to the mother hummingbird, became the star of the Carrolls' video. Honey fights off predators to nurture her helpless chicks to grow into beautiful young hummingbirds.